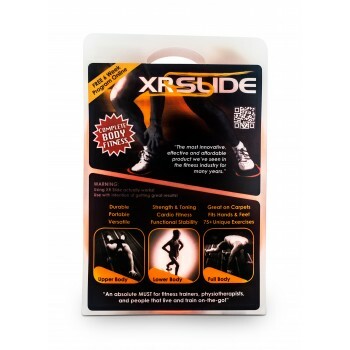 XR Slide allows for smooth, fluid, graceful movements. Gliding exercises are extremely versatile, working multiple muscles while engaging core stabilisation throughout the range of motion. Simplicity of movement makes this unique exercise system adaptable. They help you achieve optimal range of motion more easily & consistently with many exercises – making the full range of each movement more engaging & purposeful. XR Slide adds a smooth touch to tough stuff! Incredible for all levels of fitness & sport. 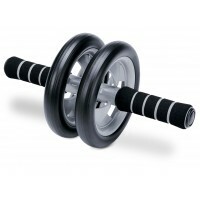 Cardio, strength, toning, compound sport movements, stability & core abdominals. Perfect for exercising on-the-go & easily fits in an arm bag, briefcase, backpack or train at home, gym, hotel room the park. Both aerobic & anaerobic training can be successfully achieved with a diverse list of new training movements. With the XR Slide, feel your core activate while your heart rate elevates allowing two training types in one exercise. Whether you’re losing weight or conditioning for sport the accessibility of the XR Slide is second to no other equipment in the industry. Quality of exercise counts when aiming to increase strength & tone of the body. The XR Slide gives you the quality of traditional exercises with the extra level of the new sliding movements attached to them. This accelerates all results available allowing you to work hard & get that little bit more for every workout. Adding the slides to your strength or toning workout can transform the look of your body as the extra muscles you will be using become as strong or as toned as you like them. Adding the reduction of stability to traditionally static exercise, engage the inner core unit to activate through out an entire exercise. This gives the XR Slide user constant core activation needed to train for sport & indeed every day life. With the core exercise section in the training department you will find extensive options to train the external core above & beyond any other product on the market. The XR Slide provides a fully controlled base in which to start & finish a range of rehabilitation programs. Testing has shown early stage muscle tare recovery has been aided by the XR Slide. This is due to the minimal resistance movements allowing the muscle to travel to length with out the loading of gravity. 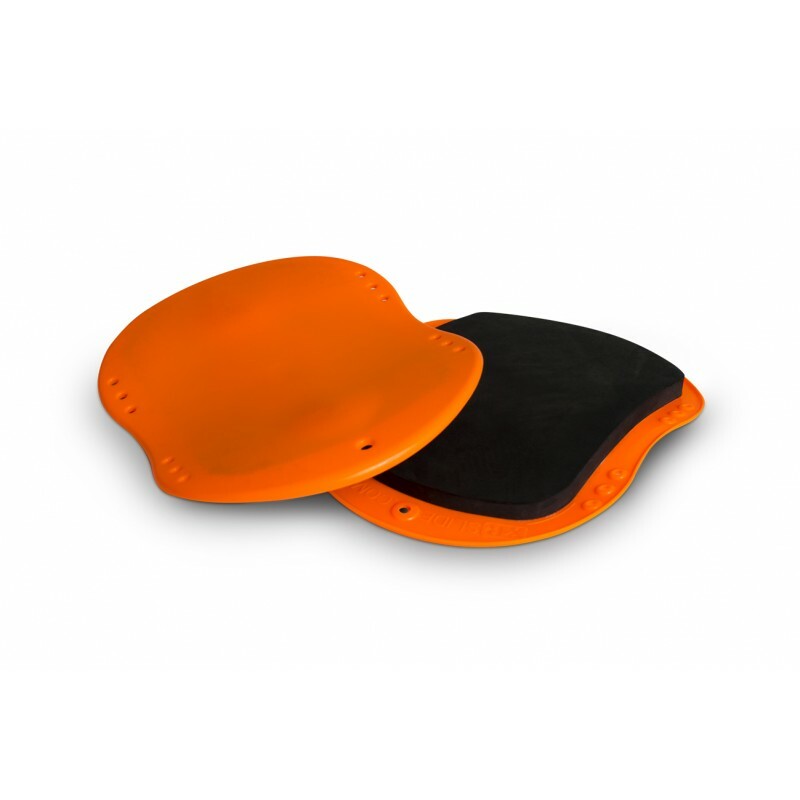 This gives the user stable conditions to begin early mobilisation & movement rehabilitation.